Alright VCP Fans! Have you ever wondered what happened to bring Sue and Cal together in the commons at Clover High that day? Well, you will find out soon in a special edition "Pre-quel" to Home. Stay tuned to this blog for further updates. 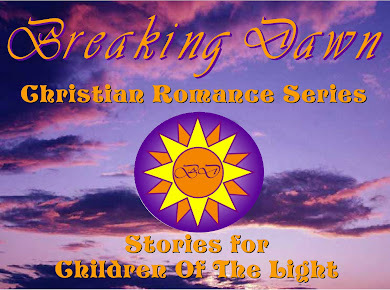 We've Made Christian Fiction For Your Kindle! We are now using FB Networked Blogs! VCP's Second Book Hits NOOK! VCP Books Going with NOOK!